 Rambling Roses is the sophisticated culmination of insightful and consumer led wine-making crafted in the heart of South Australia, renowned as some of our most premium wine country. Much like a rambling rose, this is an intricately delicate yet intensely flavoured and pure wine, managed with minimal handling to preserve subtlety and freshness and above all to let it simply shine. 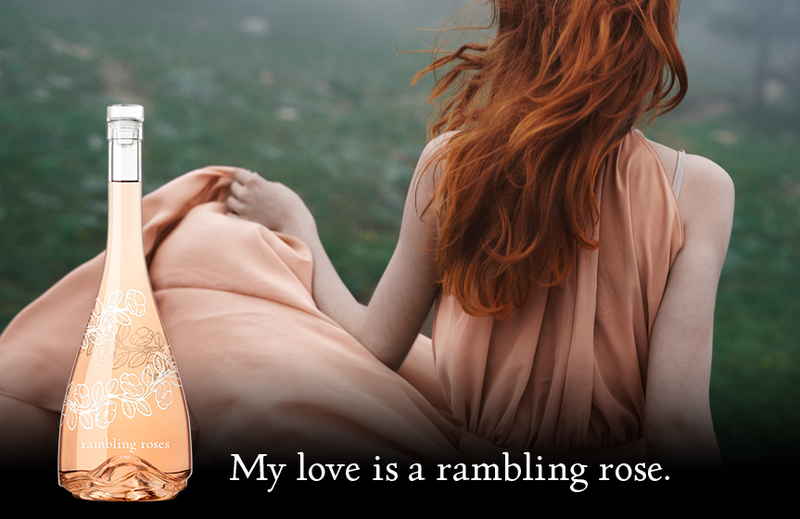 Seeking to showcase a vivaciousness and vibrancy in the modern, more restrained Rose wine style of pale colour yet with a kaleidoscope of lifted redberry fruits and floral aromas and flavours.